The girls have arrived. 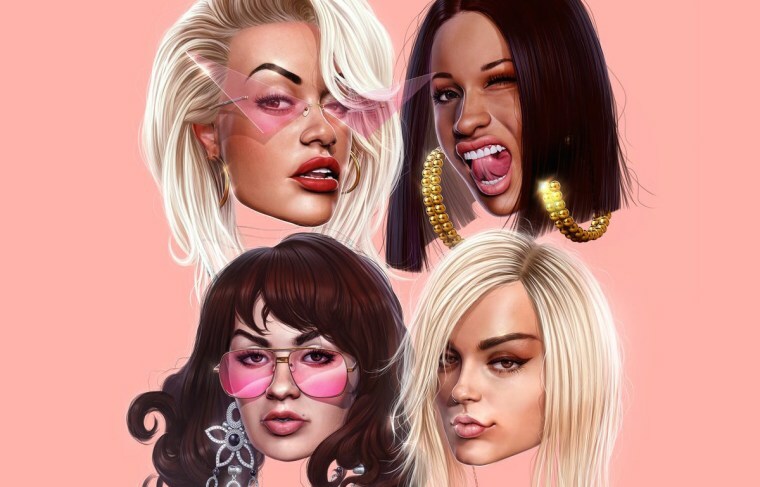 Earlier this week, Charli XCX, Cardi B, Rita Ora and Bebe Rexha teased a new single. Now, it's arrived in all of its bisexual glory. Listen below, and stay tuned for the video, which Charli said she was filming earlier today.